Often computer glasses are equipped with special coatings that help cut down on the amount of blue light that reaches your eyes. This makes extended computer use more comfortable and reduces the risk of developing macular degeneration in the future. 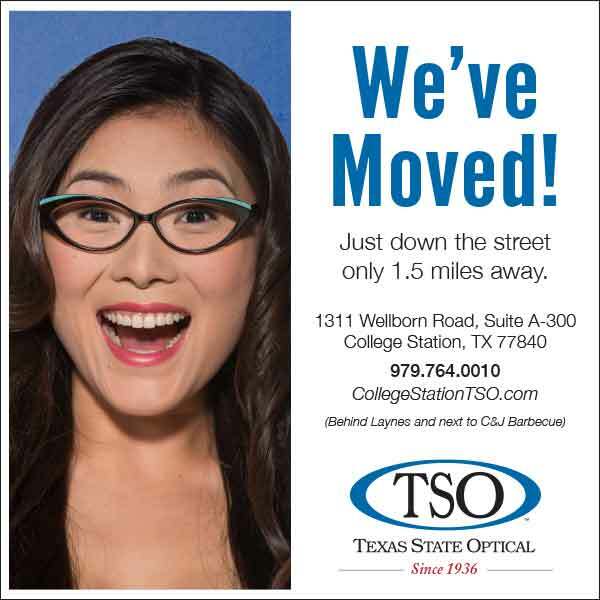 At TSO College Station we recommend Essilor Computer lenses and Crizal coatings.